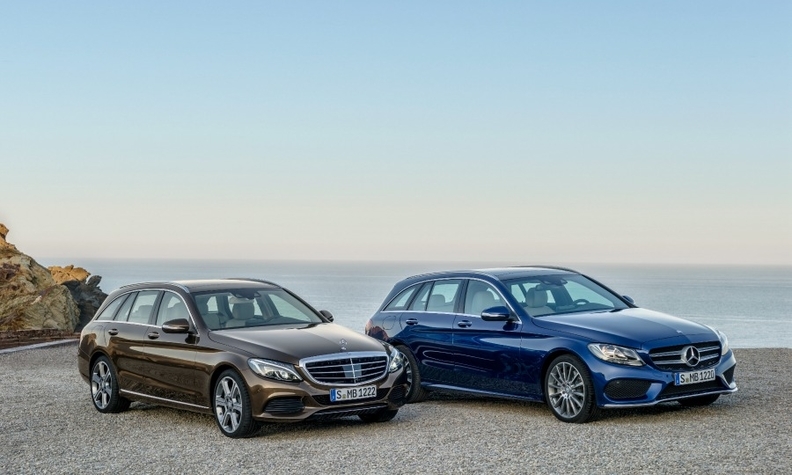 The new C-class wagon is helping to boost Mercedes sales. FRANKFURT -- Daimler said vehicle sales at its Mercedes-Benz Cars unit, which includes the Mercedes and Smart brands, rose 8 percent to 146,112 in October. The sales volume was a record for the month, boosted by strong demand in China, the company said today in a statement. Mercedes marketing and sales boss Ola Kaellenius said the new C-class wagon and the S-class coupe have proved popular among customers. "We started the fourth quarter with a sales record in October," he said in the statement. The division's volume grew by 33 percent in China and 10 percent in Europe, offsetting a 5 percent drop in the United States. The division's 10-month sales are up 11 percent to 1.41 million, also a record. Mercedes brand's volume increased by 12 percent to a 1.34 million. Smart sales fell 13 percent to 72,041.